Home - Towmax Transport Corp.Home - Towmax Transport Corp.
An enclosed auto carrier provides maximum security for your vehicle during transportation. 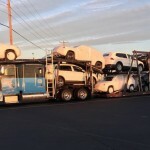 This is the preferred way to ship for high dollar vehicles and classic cars. During transit, your vehicle will be completely protected from all outdoor elements that an open carrier would typically be exposed to. 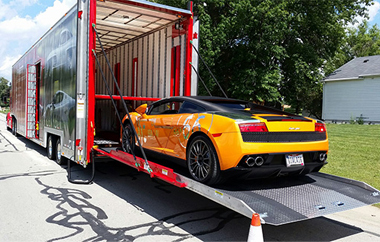 Our specialized transport service include Mortor Cycle shipping, Boat shipping, Overseas car shipping, Oversized shipping and heavy hauling, Hawaii and Alaska car shipping, Campus Car Shipping &amp; College Moving, Seasonal (Snowbirds) Re-locations and Antique &amp; Classic Car Shipping. You do not pay a penny until your vehicle has been assigned to a carrier and a pick-up time has been scheduled. Have you ever been paid up front for work that you perform for your employer? So why would you pay a fee up front when there are reliable and trustworthy companies like ours that won’t charge you until we assign your shipment to a carrier for pick-up? 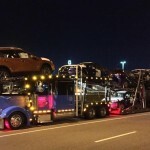 Our knowledge of the ever-changing market and relationships with the best in the business make sure you don’t pay a penny more than your transport is worth and also that you don’t waste time with lowball discount auto transport prices that will never move your vehicle. 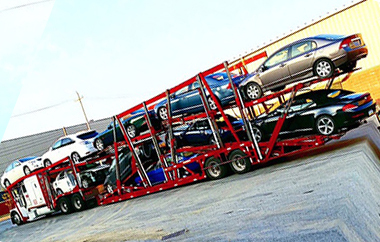 We always look for the right balance between economical and quality car shipping. Your vehicle will be fully insured for the entire duration of your transport. We carry $1,000 million public liability insurance. There is never any additional cost for insurance coverage. We provide direct door-to-door service to and from every state in the country. The carrier will get as close to your door as he can legally and safely get. 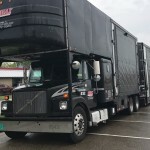 If access to the pickup or delivery location is restricted by narrow streets, low-hanging trees or tight turns, the driver may ask that you meet at a large parking lot nearby, such as a grocery store. Towmax Transport is a 5 star rated vehicle shipping company and we take customer satisfaction seriously. We have five star ratings across all major industry review boards. Best price guarantee. 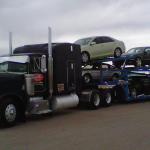 Our service team and drivers are very Knowledgeable, Courteous and Trustworthy. We take great pride in providing our customers with industry leading customer service. 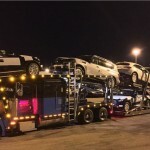 We believe strongly that word of mouth is the most valuable sales tool and we go to great lengths to ensure that every customer has a positive auto shipping experience. Towmax offers discounts to military and seniors. Could not be happier. Darlene set things up, Emilio picked up and delivered the car. ON TIME both ends. And, in perfect condition. Both Darlene and Emilio are very nice people, easy to work with always kept us informed. 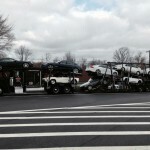 This was my first time shipping a car and I could not ask for a better company to do business with. I’d like to thank Darlene, from Towmax Transport for always being there for my company transportation needs. She has remained professional and consistent in a very competitive industry. 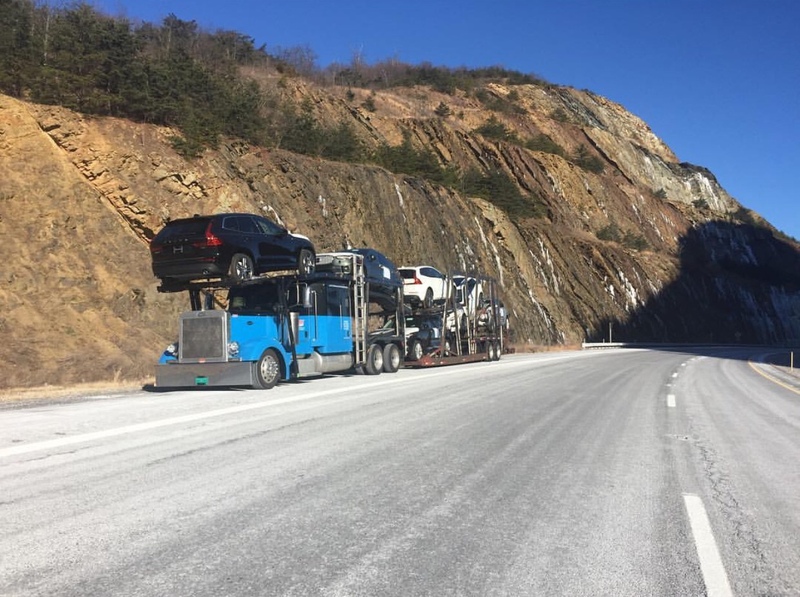 Our transportation needs can be challenging and a logistical nightmare in some cases and her patience and reliability keeps the process smooth. 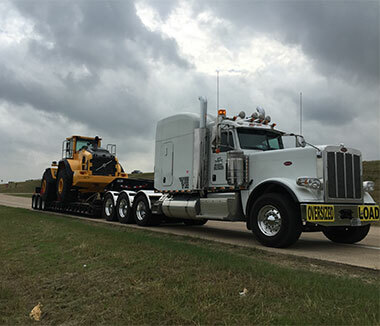 We have used a lot of companies in the past years but plan to stick with Towmax for the years to come.Thanks again Tow Max and keep up the great work! 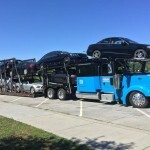 I’d like to take a moment to thank Tow Max Transport for their consistently exceptional service over the years. As an owner of a small logistics company, I pride myself on finding business partners who offer superior service at a fair price. Not only have our customers been thrilled with our Tow Max partnership, but friends who I have referred have been extremely grateful. 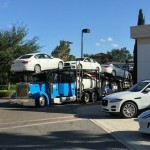 Unfortunately, the auto transport industry has been plagued by some operators who miss pickups, deliver late and over-charge unknowing customers. It’s comforting to know that Darlene, Emilio & the rest of the team, with friendly voices at the other end of the phone line, have our best interests at hand. 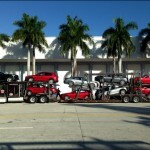 We truly appreciate the personalized service.Thanks again Tow Max for your hard work! Chip Eggleton – Apex Logistics Corp.
© 2015 All rights reserved Towmax Transport Corp.